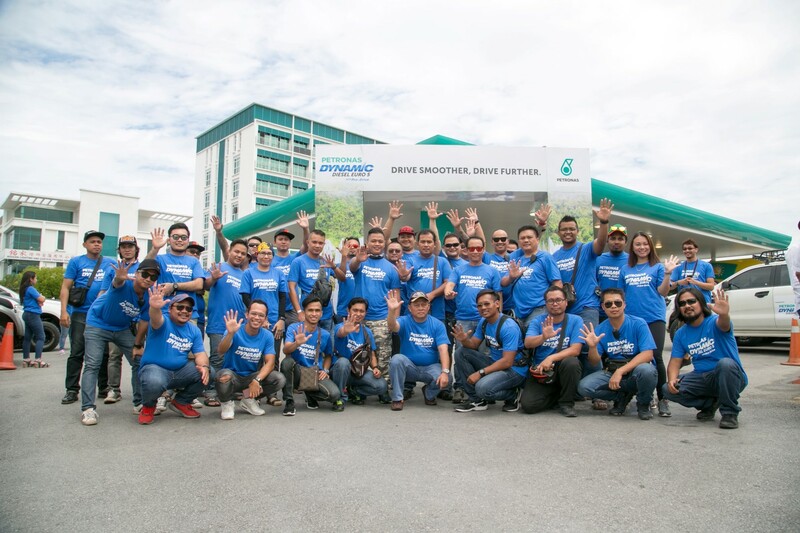 In line with the increasing demand for better quality and cleaner diesel in the region, Petronas Dagangan Berhad (PDB) has extended its enhanced Dynamic Diesel Euro 5 with Pro-Drive to Sabah. The company announced that the Dynamic Diesel Euro 5 with Pro-Drive will be available in 20 stations by year-end, and will be made available gradually in more stations next year. Based on the laboratory tests conducted, the Petronas Dynamic Diesel Euro 5 with Pro-Drive removes deposits and protects injectors thus allowing the fuel to effectively clean the engine, ensuring optimum engine efficiency. 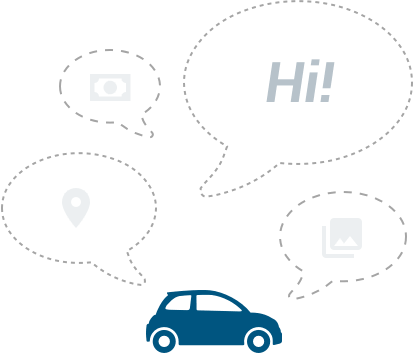 According to Petronas, the Dynamic Diesel Euro 5 with Pro-Drive has a higher cetane number than many other diesel fuels in the market, which improves combustion resulting in smoother drivability, cleaner emission and lower noise. The fuel also has higher heating value, indicating more energy per kilogram fuel to deliver better fuel economy. The fuel was put to the test during the ‘Experience to Believe’ road trip, where various diesel car clubs got to test the fuel first hand. 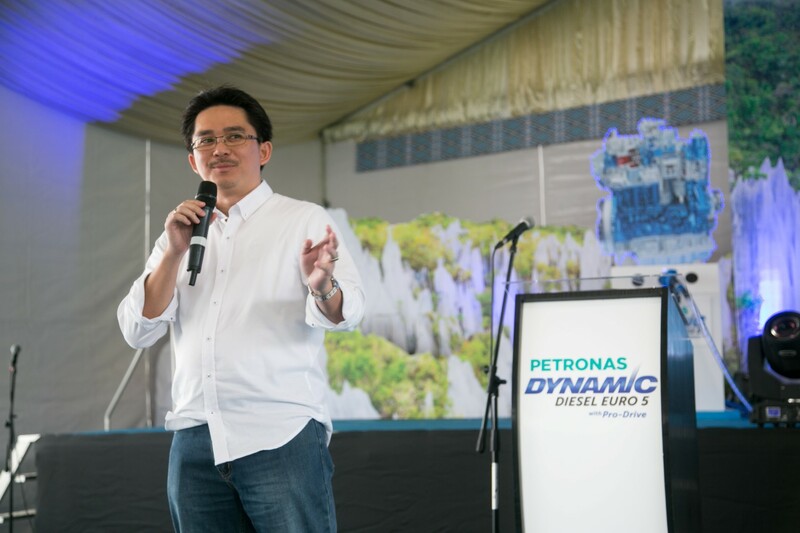 One of the participants, Ritchie Fernandez who drove a Mitsubishi Triton said, “The Petronas Dynamic Diesel Euro 5 with Pro-Drive reduces consumption, and provides savings about 2% - 3%."